I love Christmas days. 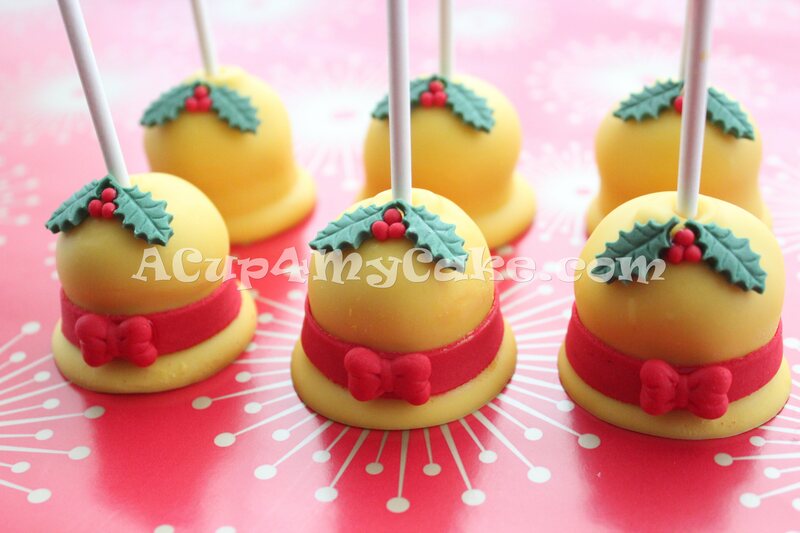 Decoration, illumination, atmosphere, coziness, family, love, food, sweets… I adore everything in that season! 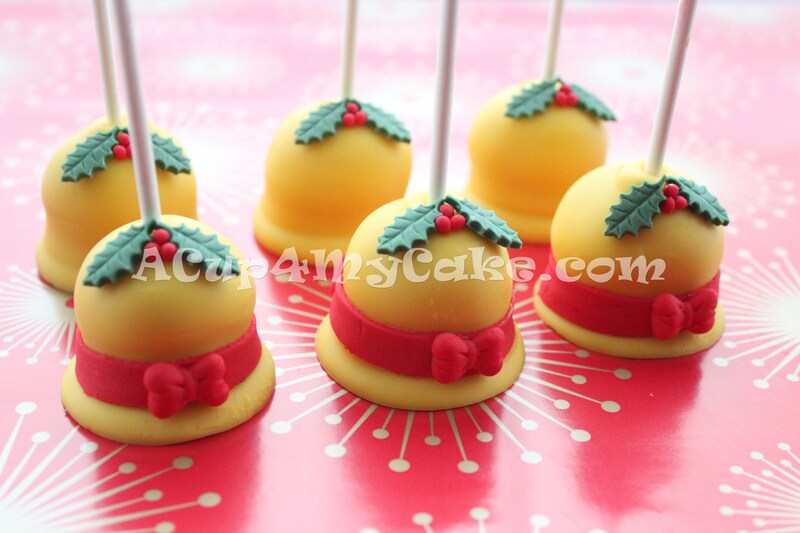 I made a funny Santa’s cake to celebrate the Christmas day. 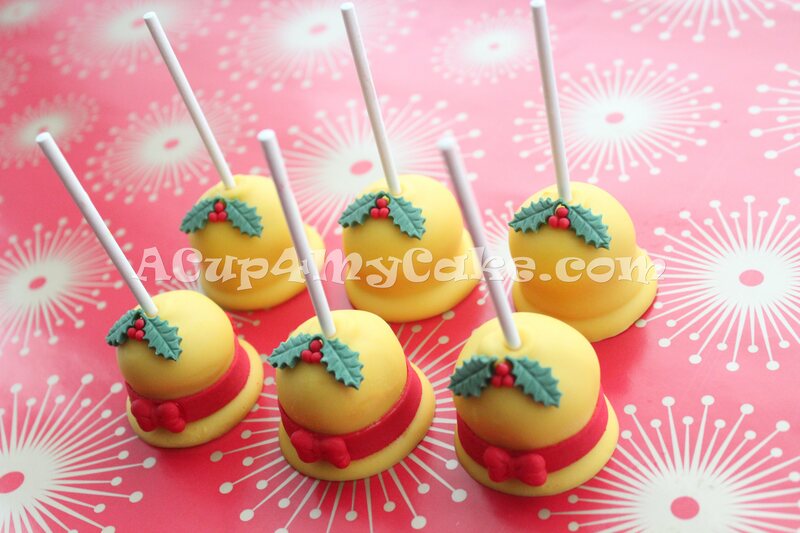 Now we’re getting close to New Year’s. Time flies! 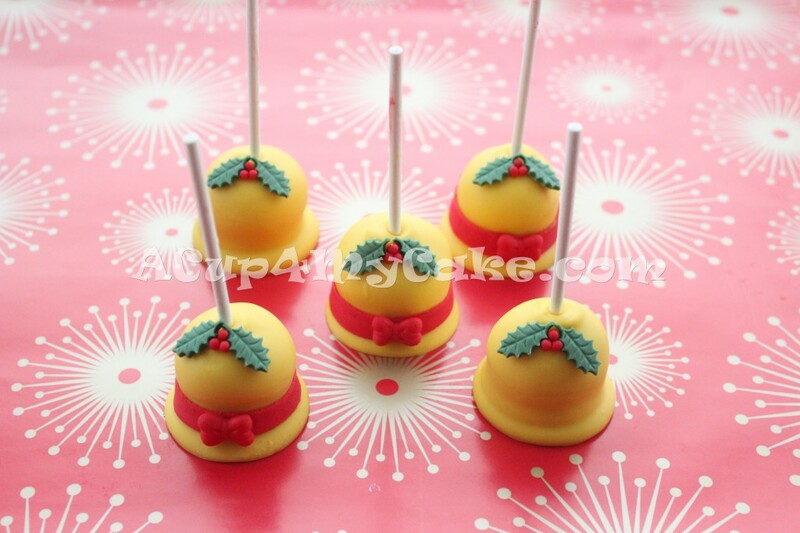 To celebrate New Year’s Eve, I bring you these sweet and cute Christmas bell cake pops. In Spain we have a peculiar tradition known as “The Twelve Grapes”, which consists in eating a grape with each bell strike at midnight of December 31st. 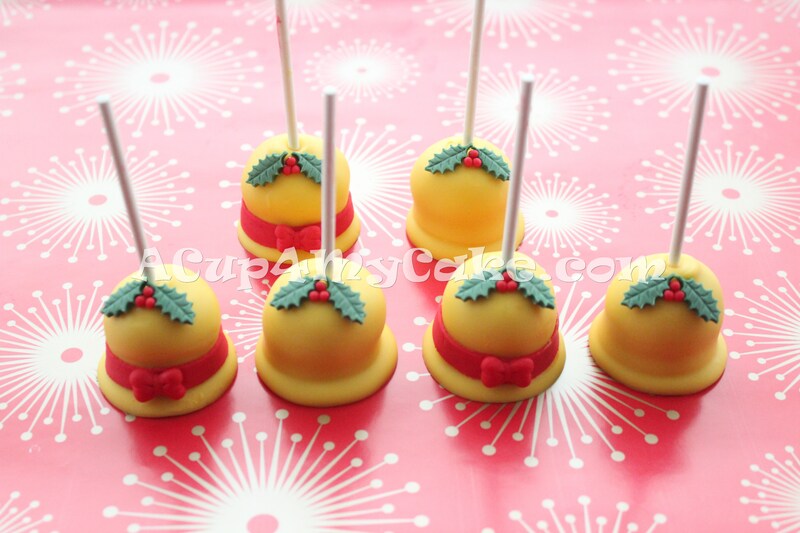 According to the tradition, that leads to a year of prosperity and luck. 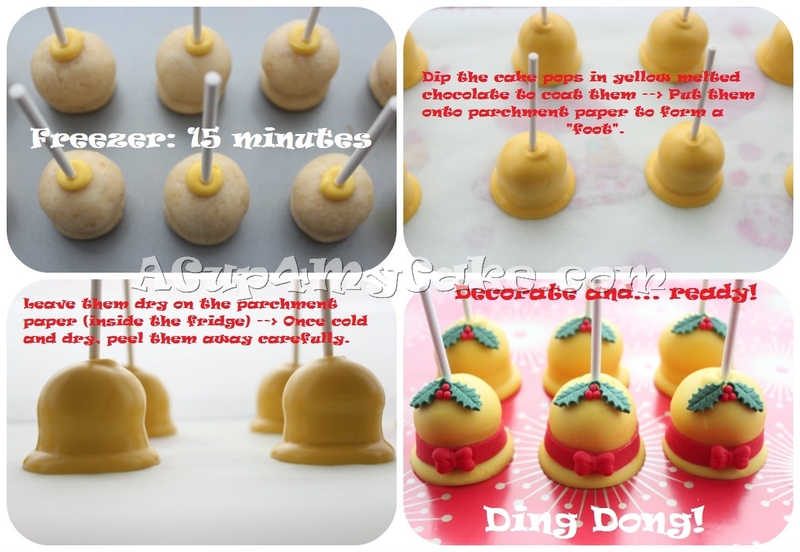 The day I was making these cake pops, I wanted to prepare something a bit different and, after a little bit of on-line research, I found that Christmas bells were not the main element in most of Christmas sweets and desserts. 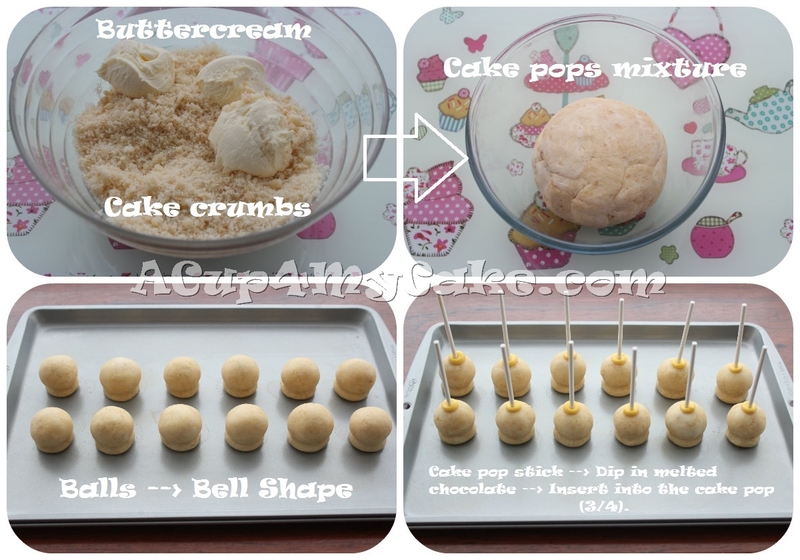 To make the bell shape, I just made a ball with the cake pop mixture and then, I rolled my finger through the bottom to get an indentation. I guess that if you just make balls instead of bell shapes, you’re going to get bell-shaped cake pops anyway because when you leave them to dry on parchment paper, a “foot” of melted chocolate is formed, which helps to give that shape. I need to try again and check!! 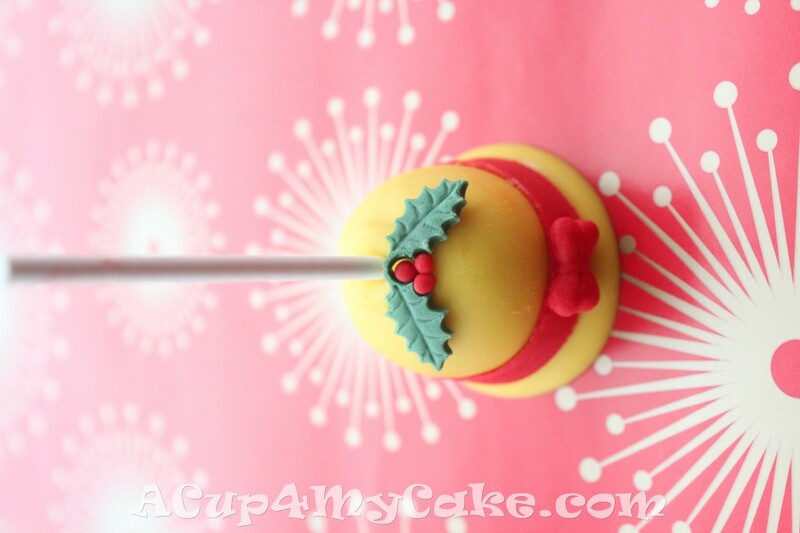 This entry was posted in Cake pops, Chocolate, Christmas, Tutorials.